Facebook, Instagram, Twitter and other social networks have gotten a new rival in the live-streaming space. Microsoft is launching its own service called LinkedIn Live. LinkedIn’s live-streaming service aims to transform how businesses work. The social network has always been a business- and corporate-oriented social network, and through live video content, business owners and others who use the website will be able to hold tutorials, webinars and much more. Since LinkedIn Live is currently an invite-only beta, it will only be available to some U.S. users this week. According to TechCrunch, LinkedIn’s live-streaming service comes only 18 months after it began supporting video content. In addition to holding webinars, users could also do a lot more with LinkedIn’s live-streaming service, such as Q&As, events, conferences, earnings calls, award ceremonies, product announcements and much more. LinkedIn Live will be supported by Microsoft’s Azure Media, which provides the necessary encoding to make live streaming possible and safe. According to TechCrunch, LinkedIn will also collaborate with Wirecast, Switcher Studio, Wowza Media Systems, Socialive and Brandlive to provide content creators stable access to broadcasting streaming services. The social network hasn’t yet revealed when it plans to make its new video-streaming service available to all 600 million users, but it will accept sign-ups through a contact form on its website. Many companies already offer their own live-streaming features, which means LinkedIn has a long way to go before its streaming service becomes popular. Facebook, Twitter, YouTube and Twitch all host their own streaming options for users around the world. 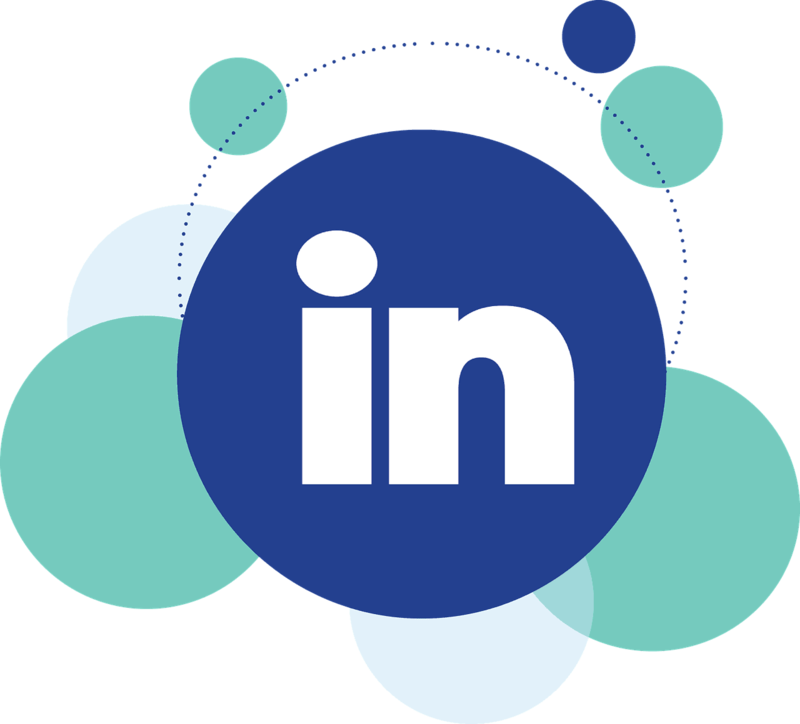 However, given that LinkedIn is a business-oriented social network, it will have a specific target audience. In other words, gamers won’t post their gameplay, and beauty bloggers won’t post their makeup tutorials. Instead, it will target the corporate world and focus on professional improvement and connections. According to TechCrunch, there haven’t yet been any discussions about future monetization plans. LinkedIn’s live-streaming service won’t be supported by ads for now.